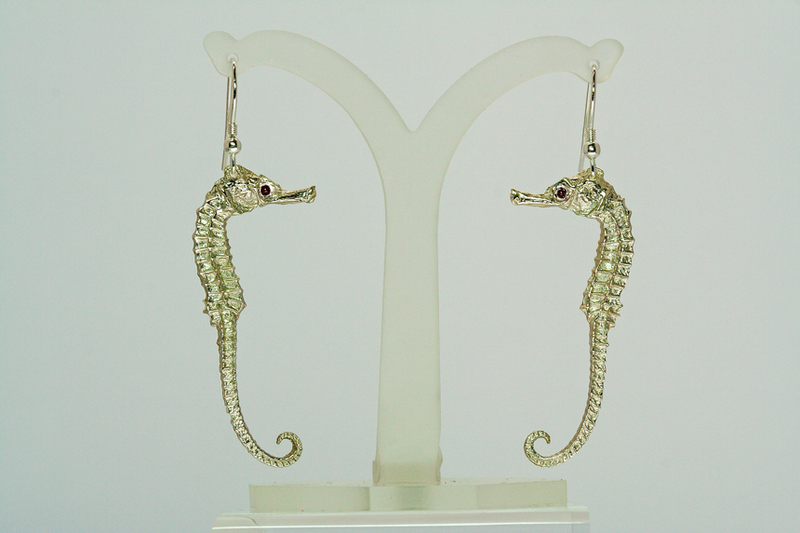 Home / Shop / Earrings / Seahorse Earrings with Ruby Eye. 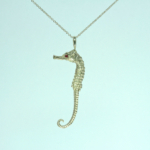 Sterling silver seahorse pendant with Ruby Eye. 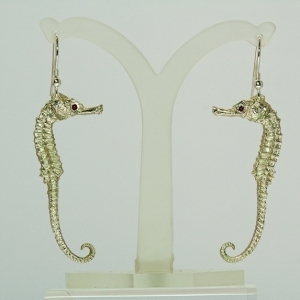 5.2cm.